Where is the nearest LRT Station from the Malaya Optical? 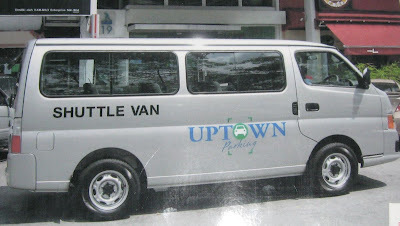 what is the time schedule for this shuttle van? See Hoy Chan says every 20 minutes. However there are 2 shuttle van and from my observations, they are more like every 10 minutes. 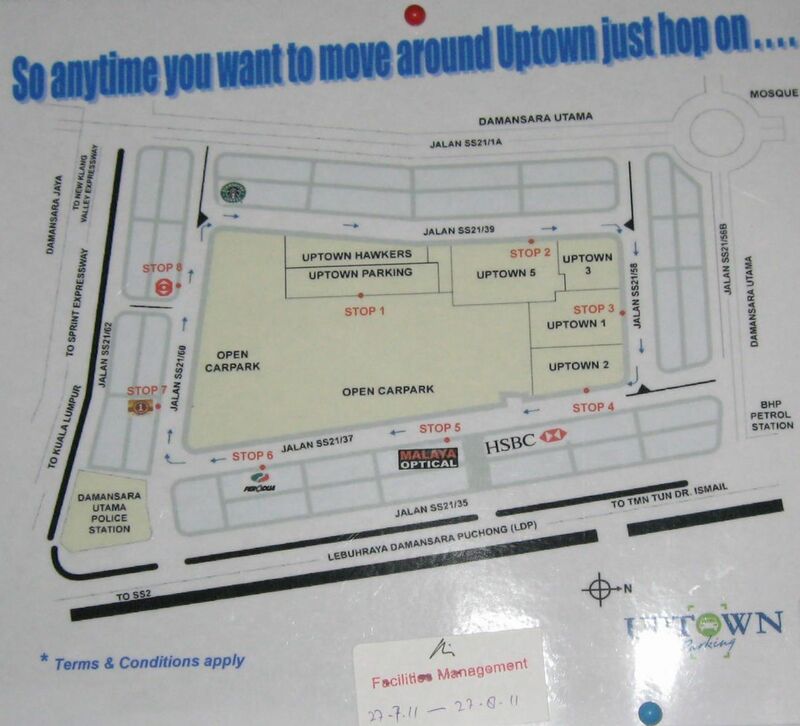 Hi.. How to reach Damansara Uptown from KL? And is Damansara night market (or so i 've told) only open in weekend? Refer to Buses passing through Damansara Uptown. You can board Rapid KL No. 88 from Pasar Seni or Rapid KL No. 82 from KL Sentral of Metrobus No. 99 from somewhere near Kota Raya. Benazir, refer to Buses passing through Damansara Uptown. 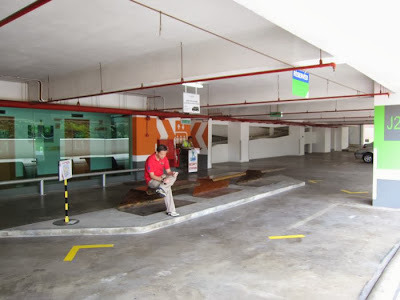 You can take Bus U82 from KL Sentral or Bus U88 from Pasar Seni, also Metrobus 99. Otherwise, take Putra LRT, drop off at Taman Bahagia and take T626 from the LRT station. May I know the time schedule of T626 at taman bahaga LRT station? 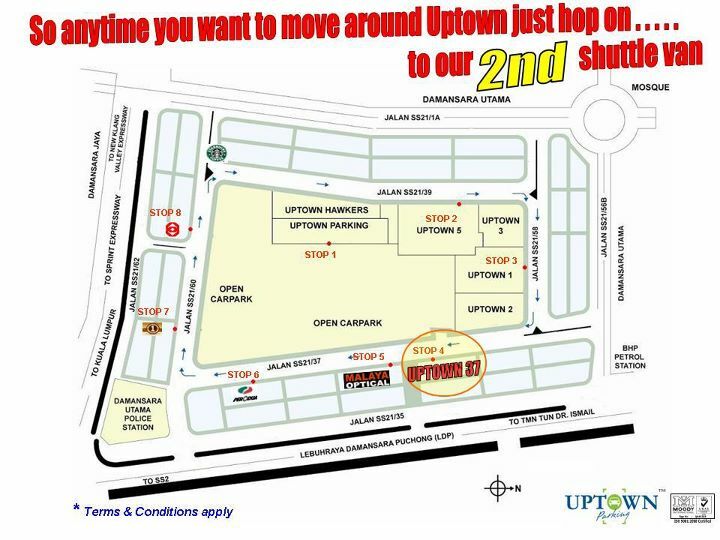 Also, where it stop at Damansara Uptown 7?